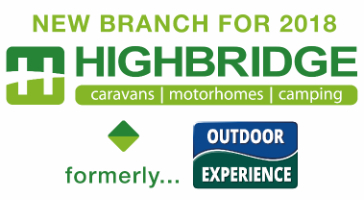 Highbridge Caravan Centre is a family business developed over 50 years. As one of the largest outdoor leisure dealerships in the Country we owe our success to an emphasis on exceeding customer expectations. Customer care is the backbone of the company and the continuous commitment to customers long after they have picked up their purchase has resulted in numerous awards and a very loyal customer base.